Running a campaign on a social media platform requires considerable attention to the legal details. Whether you’re storing email addresses, capturing user data, incentivising an activity or running a promotion you’ll need to check out the small print before you launch. Not to do so runs the risk of being shut down with only 24 hours warning. Well, on just numbers of documents alone, Facebook wins by condensing into three while Twitter’s five seems over the top. As for the content.. well, ask your questions here! Basically it works well out of the box. 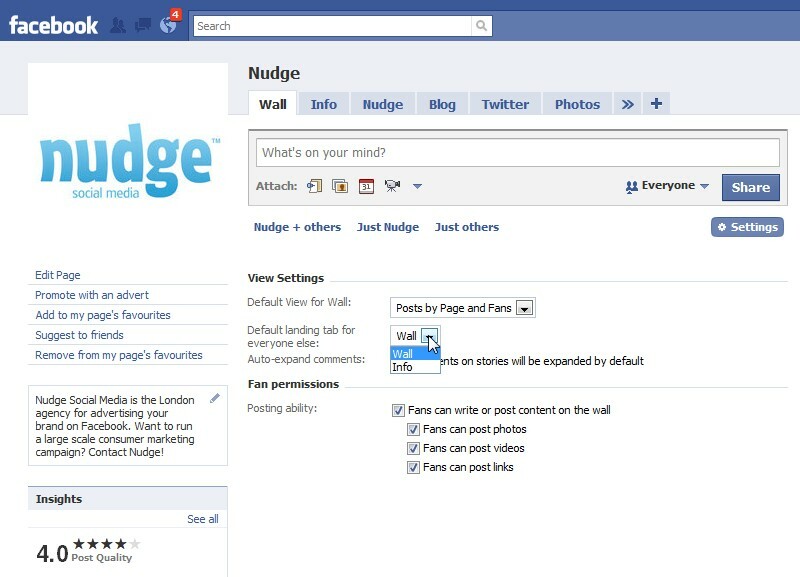 If you’re a big user of Facebook IM then it might definitely be for you. On the installation dialog watch to unclick the unneeded browser add-on (why do people include this spamware?) and it doesn’t have one click sign in (via Facebook Connect) but this will come in due course I expect. Facebook IM remains one of the world’s biggest chat platforms, so dedicated desktop clients are a welcome addition, especially when you consider that Facebook itself only has 2 engineers (it was 1 until very recently) working on a chat platform with 500 million registered users…. how Facebook still manage to scale with so few engineers remains mind boggling. Ever tried to go to a Facebook party and found the tube lines were down? 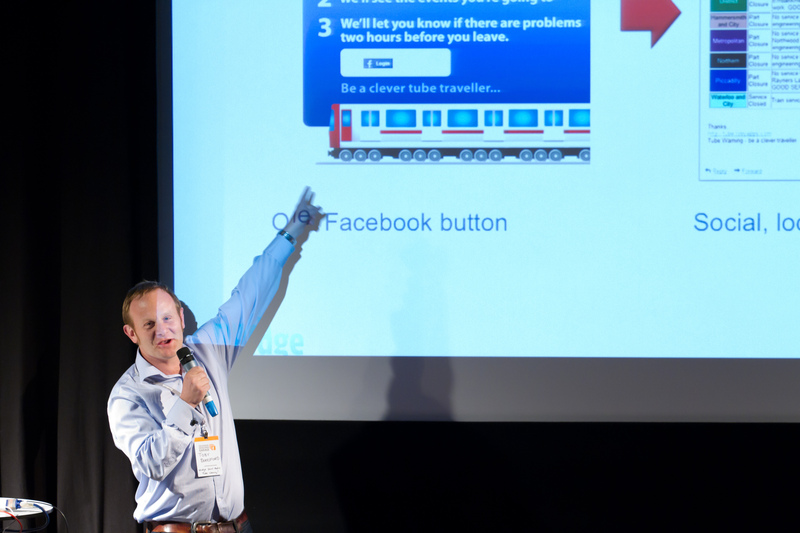 Our entry in the recent Facebook Developer Garage London Hackathon saves you the pain. The hackathon gave us 5 hours to write a cool Facebook app that used the new Open Graph API Facebook recently unveiled. 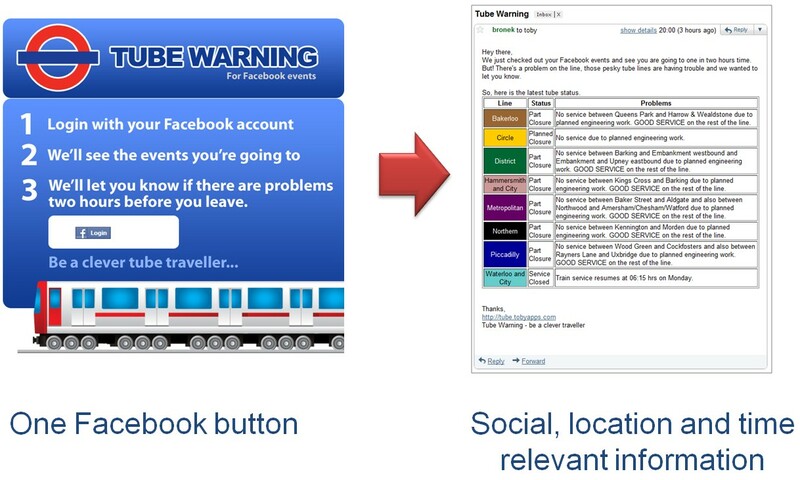 TubeWarning (http://www.tubewarning.com) checks your Facebook events and two hours before an event checks the tube lines for you. If they are down you get a nice email telling you what the problems are. Nice, simple and it just works. 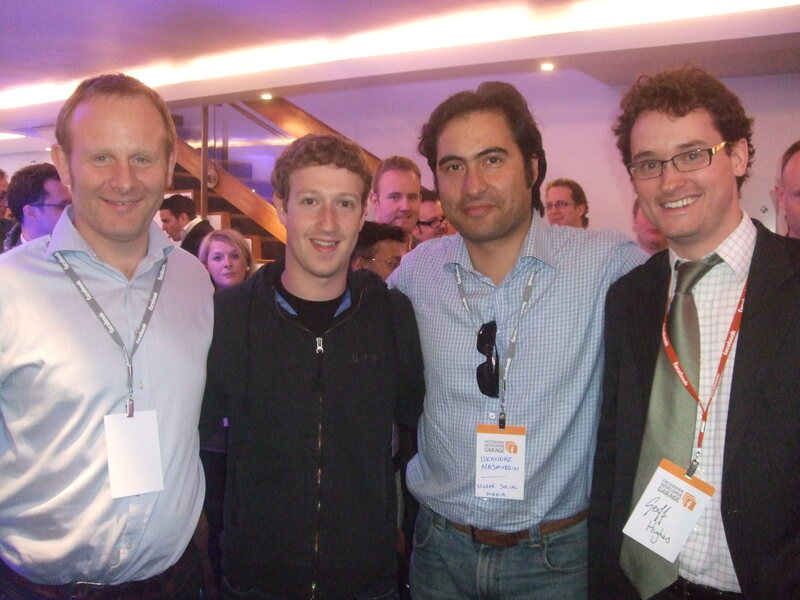 Mark Zuckerberg said to me the next day “I told David Cameron about your app this morning, and he thought it was pretty cool!”. Tube Warning in action - thanks to the winning team which consisted of Pankaj Naug, Rafal Wieczorek and Steve Folkes. Facebook Credits will be everywhere… how to get your business ready! momentum, it’s hardly even out of R&D (still available only to beta partners) but companies like Rixty are building it into Coinstar machines for kids to gain virtual credit with real pocket money. monopoly, you can’t compete with it – it’s an easy extension of Facebook’s 500 million user near monopoly of the social graph. No other payment platform could build that many users so quickly. meliority, it’s better than the rest. The smooth payment system (a few clicks) contrasts sharply with the “leave the shop, pay at the bank, return to the shop” payment experience we’ve come to expect. Some early adopters like Crowdstar have seen an ARPU jump of 50% despite the 30% transaction fee Facebook charge. So what should we do to be ready you cry? Well you might want to start by requesting a copy of Nudge’s white paper on “the next online payment revolution – how Facebook credits will affect your business and how you can be prepared”.